You can rely on our experienced window installers at Siding & More to ensure that the proper care taken on installation in your home. 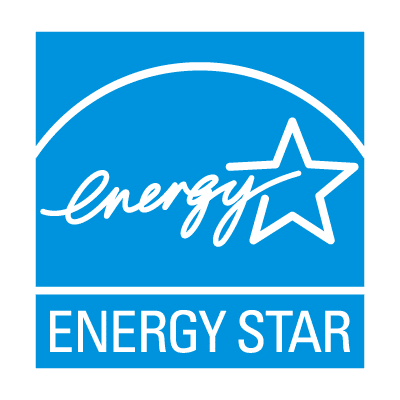 Siding & More installs high-performance, high-efficiency NT Window’s Energy Master Series as well as Simonton Reflection windows and are backed by some of the strongest manufacturers warranties in the industry. 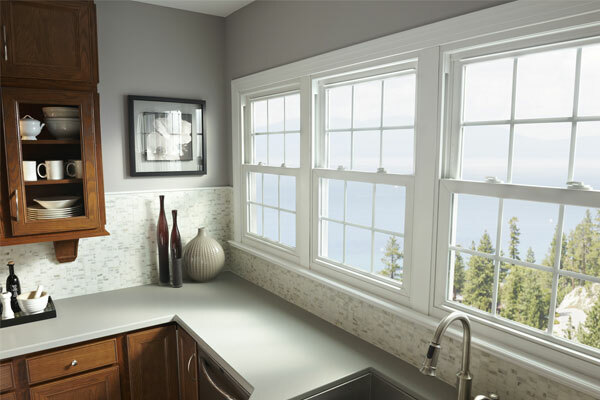 Simonton high-performance vinyl windows are designed for value first. Whether for residential, institutional, or light commercial use, every feature – from the sash and frame to the balance system to the hardware and the glazing system – has been engineered, refined, and tested for decades of superior performance. The wide array of product lines meet the needs for replacement, remodeling, and new construction with different combinations of features. 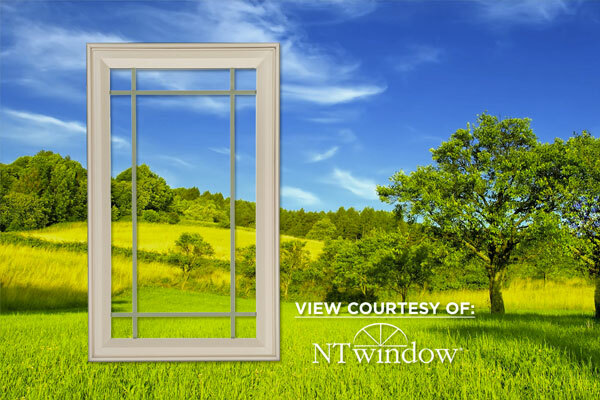 But always with the same high quality.The value that CertainTeed and Simonton builds into every window has helped make it the vinyl brands most used by building professionals across the country. 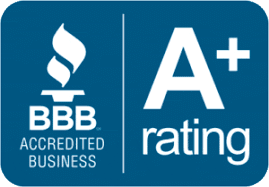 Call us today at 972-636-3513 today and schedule your next project for a free quote on quality window and door installation with us. 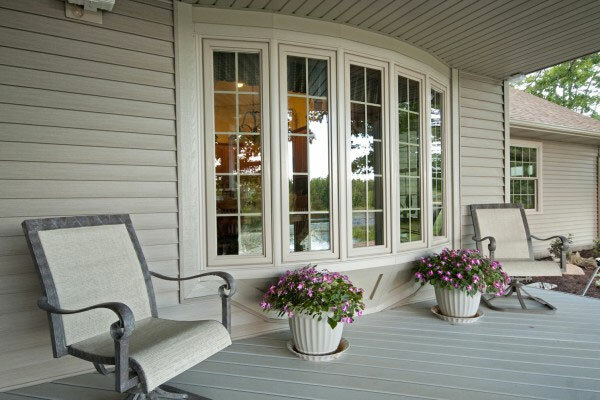 The Energy Master Ser ies vinyl replacement window offers one of the most attractive choices in the replacement market. With high standards in design, strength and performance and many optional decorative and performance upgrades, homeowners will enjoy the benefits of their investment. Our top-of-the-line replacement products manufactured for independent wholesale building supply distributors throughout North America. Seeing is believing! 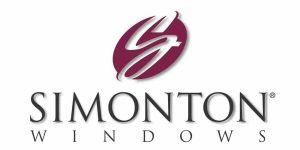 Whether you’re looking for decorating ideas or to see what our windows look like in an actual home, you won’t be disappointed with this the endless design possibilities available with Reflections® by Simonton windows. That old saying was right – it is what’s on the inside that really matters. 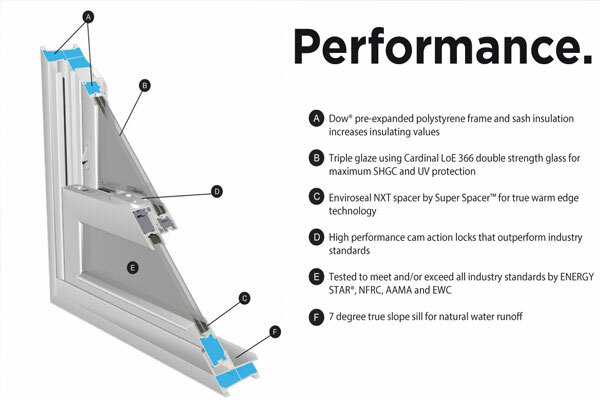 And what we have inside Reflections® by Simonton windows are many components designed to make them more energy efficient, less prone to air and water infiltration and more structurally sound. 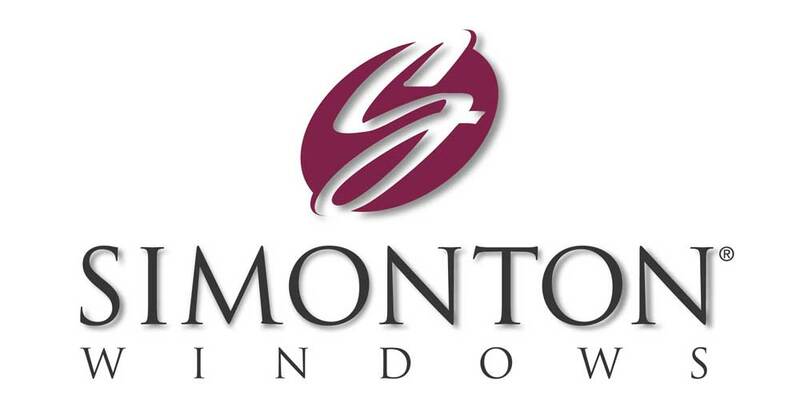 Window products manufactured by Simonton Windows are backed by a warranty against manufacturing and material defects. Ask about the 1,500 tax credit. 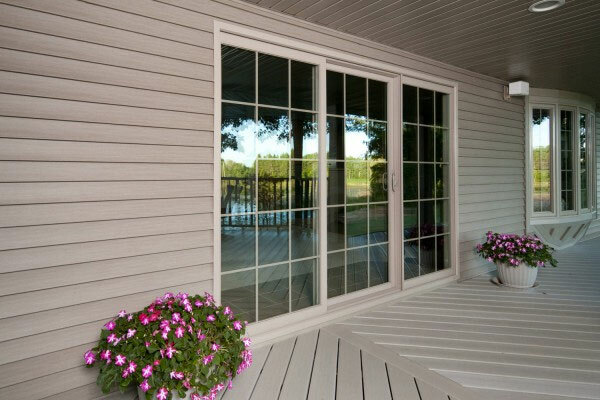 What are some of the key benefits of sliding patio doors? Enjoy the outdoors every season of the year. A unique aspect of patio doors allows you to view your outdoor living area with effortless access. 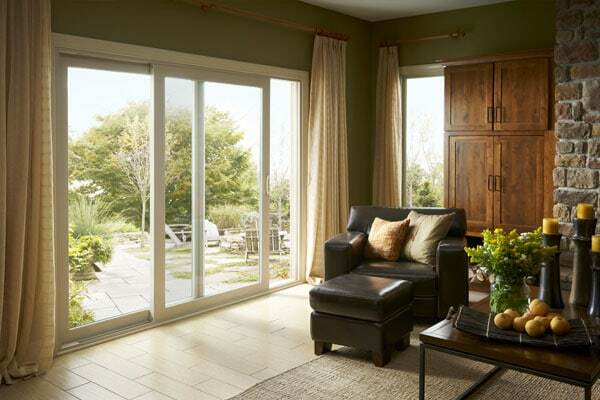 Many popular patio door styles allow for plenty of natural light and offer a space saver for your entry way. And sliding doors come in a variety of customizable sizes to fit your particular needs, and they’re quick and easy to clean, operate and can match your home’s particular style.